Welcome to the website of Marnhull’s monthly magazine. It tells you all about our friendly Dorset village in the United Kingdom. Marnhull is called Marlot in Thomas Hardy’s Tess of the D’Urbervilles. It lies in the Blackmore Vale, an area of outstanding natural beauty. 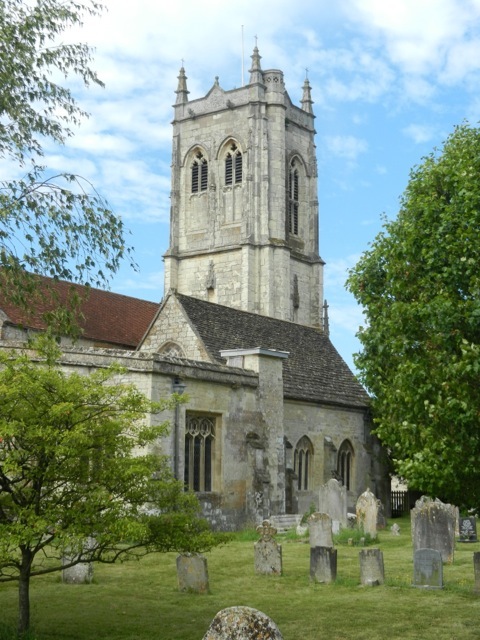 Nearby towns include Sturminster Newton, Shaftesbury, Gillingham, Blandford and Sherborne. All the organisations listed in the Marnhull Annual Directory can be found on this website. Submit your article to the Marnhull Messenger Today! We’d love to share your news, events and achievements with the rest of the village – why not submit it? From an interesting piece of local history, to an idea for village fundraising, we welcome it all.